We recognize that Social Media Marketing is critical in today’s marketplace. Every company should have an established Social Media presence and a program of information distribution to attract attention and new followers. 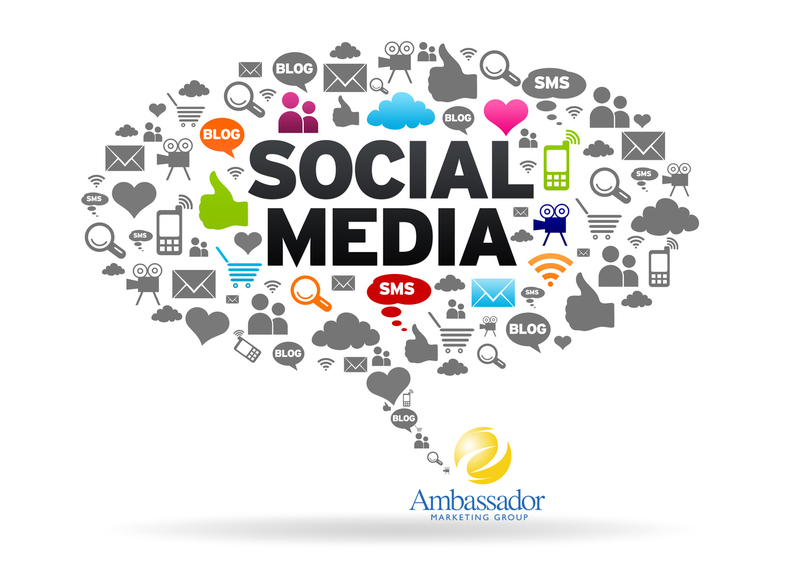 At Ambassador Marketing Group, we employ seasoned professionals that have executed numerous, effective Social Media campaigns. They keys to positive results are great looking sites and interesting stories that provide value to your followers and create trust. Whether it’s Facebook, Twitter, Blogs, LinkedIn, Instagram or any combination of these sites, can make sure you look up to date and on top of your game with great content to share. We’ll post cool graphics and photos along with stories that interest customers in your product or services. Most importantly, we will help grow your audience by sharing your good news! Throughout our history, Ambassador Marketing Group has grown and evolved to provide the latest and most effective solutions to your marketing and printing needs. • Web Design and Development: including simple Web sites to large storefronts and e-commerce sites. • Social Media Marketing: including Social Site design, content creation, timeline planning, implementation and reporting. • Google AdWords Campaigns: Planning and implementation of targeted, pay-per-click ads. • E-Newsletters: including database management, newsletter content and design, and blasting to list of contacts. 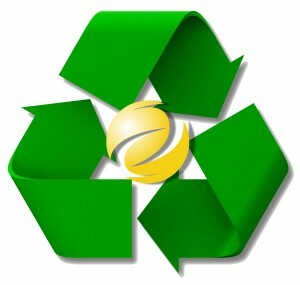 • Publicity and Public Relations: including story creation and media pitches to secure print articles and TV segments. Our creative team provides agency quality graphic, advertising and Web design at affordable rates. Matt Biagiotti, a professional with more than 25 years in the field of design, advertising and marketing, heads the Ambassador Marketing Services Department. He brings a broad range of expertise including award-winning logo and brand design, brochure and marketing collateral design, and simple, or fully optimized e-commerce Web sites and effective Social Media campaigns. Clients have included Sprint, Prudential, HBO, Fox Sports, and Showtime. In today’s market, multifaceted strategies allow you to sell your product or service in different ways to maximize your sales. Where you sell your product is critical to your success. The easier consumers can find you and purchase, the more sales you will have. How does the multifaceted approach work? By using different marketing strategies to find which work best and eliminate those that don’t. You use different media and distribution channels to target different audiences. 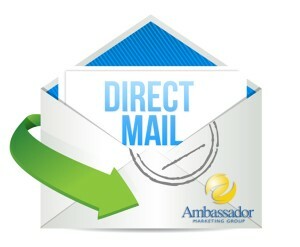 For example, Ambassador Marketing Group can design and deliver a direct mail and an e-mail project to increase your exposure. 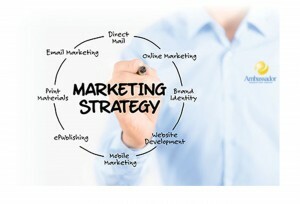 It’s important to note that small businesses don’t need large budgets to try more than one marketing strategy. 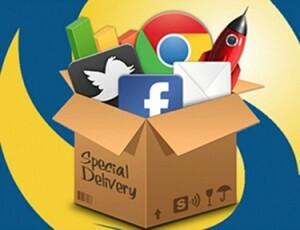 Branding and Web Campaign: We can also help you with SEO and can increase your exposure though rankings. Web and Social Media Campaign: We can develop a Web site, or get you up to date with a brand new look that exceeds your competition. We also specialize in Social Media campaigns and can create interesting stories and a plan of implementation to increase your exposure and audience. 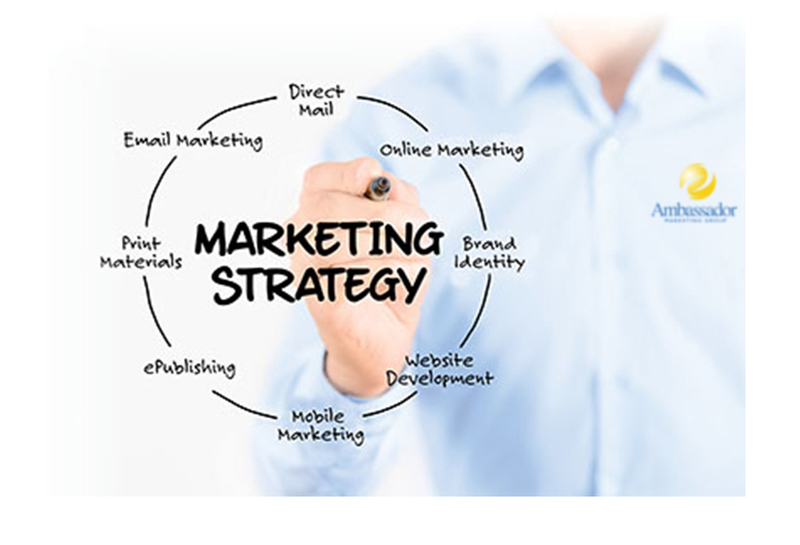 Direct Mail and Email Campaign: These days, one or the other approach may satisfy your needs. However, many of our clients are using these tolls in conjunction to maximize response. Public Relations and Publicity Campaign: We also assist clients by creating interesting stories and angle to use to pitch local print, electronic and Web media. The exposure and trust conveyed by a news outlet story can be extremely powerful to your audience. These stories can also be used to great success through Social Media promotion after they appear. 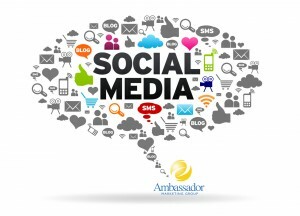 At Ambassador Marketing Group, we can combine any of these elements to create a campaign to suit your specific needs. If you are starting a business, we can brand and establish you company. If you and existing company are looking to drive sales from a specific market, we can tailor a campaign to suit your requirements. 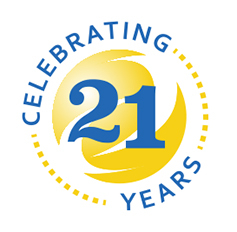 For more than 21 years, Ambassador Marketing Group has provided the highest-level of service, products and positive results to a wide variety of customers on the local and national level. From the company’s humble beginning in a small office location in Boca Raton in 1994, owners Anthony and Mario Gentile have remained focused on growth and new offerings to their client base. “It’s been an amazing evolution over the years,” according to Anthony Gentile, co-owner at Ambassador Marketing Group. “We’ve constantly strived to stay ahead of the curve with technology and the services we provide to our clients. We’ve invested in the latest equipment and hired the finest talent to remain an industry leader,” he said. As the company approaches their 22nd year in business, some things have certainly changed. The company now has large office and warehouse space in Delray Beach with over 15 full-time employees. Others things remain exactly the same as the day the company was founded. The company continues to provide clients with honest and timely service, a selection of viable options, and the delivery of beautiful products and tangible results.